These hardworking tablets are a whole lot cheaper than buying brand new appliances. If you’ve noticed stinky, musty odors coming from your washing machine or dishwasher, lingering smells or streaks on your clothes or dishes (or all of the above), it may be time to give your appliances a deep cleaning. And while that might sound like an extra hassle, getting them fresh again is incredibly easy with these fuss-free tablets, according to thousands of Amazon shoppers. 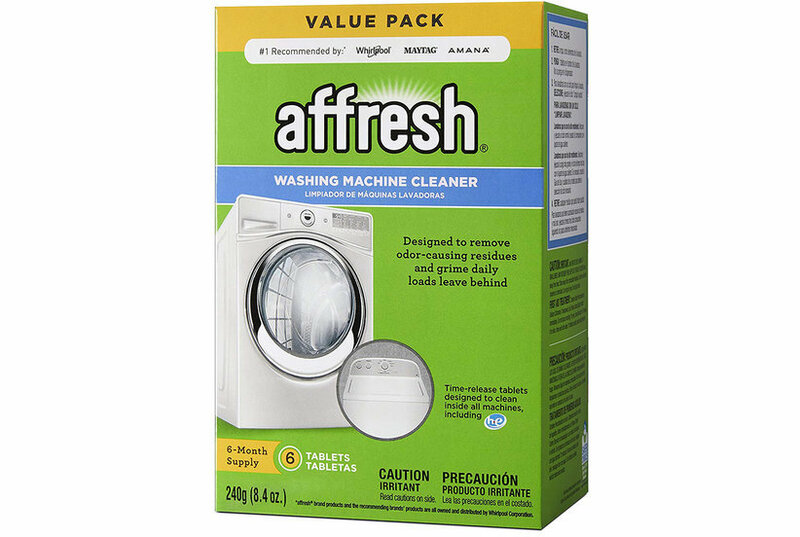 These top-rated, best-selling washing machine cleaning tablets and dishwasher cleaning tablets from Affresh are just the thing to include in your spring cleaning rotation. Rather than scrubbing and sanitizing each appliance by hand, these under-$15 cleaners do all the work for you. The $11 washing machine cleaner, which has racked up more than 2,500 five-star reviews, is one of Amazon’s most popular cleaning supplies. Simply toss it in, run a hot water cycle, and the tablet will break down any stinky residue that’s built up over time. They’re designed to be compatible with both front-loading and top-loading machines, safe for septic tanks, can be used on a monthly basis, and shoppers love them. And while you could give your machine a quick refresh with some bleach or other solutions, users say it’s worth it to shell out just a bit more—especially if you love the smell of clean laundry. “Sure, you can use vinegar, but the cost is about the same, and Affresh tabs smell a whole lot better,” another reviewer chimed in. There’s even a tablet designed specially for high efficiency machines. 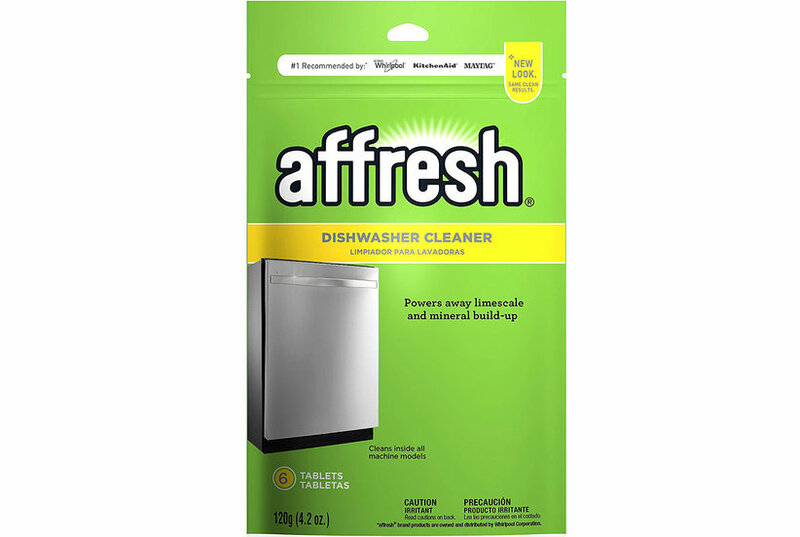 And coming in under $5, Affresh’s dishwasher cleaner is also an insanely affordable addition to your cleaning lineup. To eliminate any limescale or mineral residue build-up, simply throw one into your machine’s detergent tray and run it through your typical cycle. After just one use, users say their hardworking machines both smell and look like new. And if you want to take your spring cleaning to the next level, you may want to add Affresh’s cooktop cleaning kit, coffee maker cleaner, and sink garbage disposal cleaner to your cart as well. Your home is just a few wash cycles away from smelling and looking its best!